Stomach ulcers or Peptic ulcers which are also known as gastric ulcers is caused by factors such as consumption of oily food items, caffeine, smoking or excessive secretion of hydrochloric acid. Stomach ulcers can result in abdominal pain, inflammation in the stomach, loss of appetite, weight loss, vomiting and so on. There are different natural home remedies to treat the problem of stomach ulcers. 1. 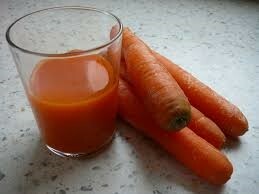 Vegetable Juice Drinking 1 glass of vegetable juices like carrot, beet-root or spinach juice can help in the curing stomach ulcer. Consuming lemon juice at frequent intervals in small amounts also helps to cure indigestion caused by stomach ulcers. But you should never drink straight lemon juice due to its acidity. Dilute the juice with water and have it. 2. Honey Research has shown that taking 2 tablespoons of honey with a glass of lukewarm water can be helpful in reducing the burning sensation in the stomach because of stomach ulcer. Due to composition of honey, bacteria cannot survive within its environment. 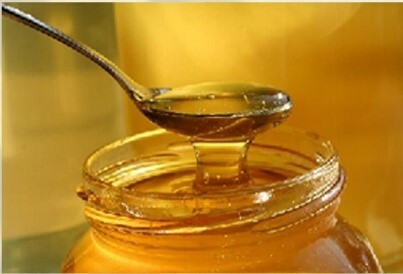 Honey has also been known to kill the helicobacter pylori bacteria, which is the main cause of peptic ulcers. 3. Raw Milk Drinking raw goat milk 3 to 4 times in a day can cure the damaged mucosal lining and provide relief from stomach ulcer. 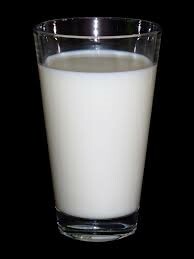 Goat milk is highly suggested for stomach ulcers as it speed up the process of healing the ulcers. 5. Fenugreek Seeds Consuming a tea made with fenugreek seeds can also provide relief from the stomach problems. 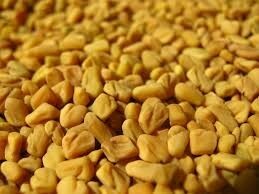 Fenugreek seeds are known for its anti-inflammatory and exhibit mucilaginous properties. 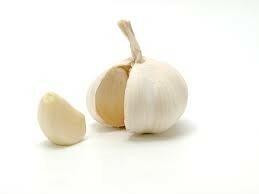 This supports in restoring the mucus of your damaged intestinal lining, thus helping treat stomach ulcers. 6. 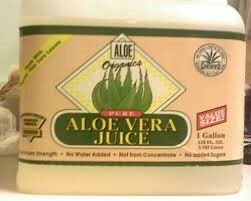 Aloe Vera Juice Aloe vera gel is pretty popular for its healing activities. Drinking aloe Vera juice regularly can give relief from stomach ulcer. Applying fresh aloe vera gel on the belly and rubbing it over the stomach can also be effective. Anti-inflammatory properties of aloe vera can help speed up the healing process of stomach ulcers. 7. 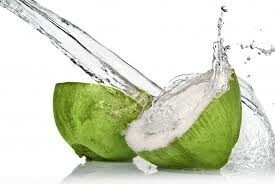 Coconut Water Coconut water is another natural remedy for stomach ulcer. Consumption of coconut water on a regular basis can give relief to stomach ulcer. Both Coconut water and coconut milk, shows antiulcerogenic and cytoprotective effects which are useful for the stomach ulcers reduction and management. 8. 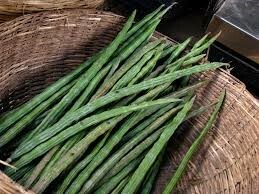 Drumstick Drumstick leaves contain healing and anti-inflammatory properties. Consumption of drumstick leaves with curd daily is proved to be very effective remedy in treating stomach ulcers. 9. Cayenne Pepper Consuming 1/4th teaspoon of cayenne pepper with a glass of water 2 - 3 times a day can provide relief from stomach ulcer. 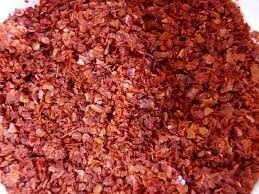 Capsaicin is the active component of cayenne peppers which gives them their medicinal properties. This compound neutralizes your stomach acid and increases the release of the stomach mucus, both of which treat peptic ulcers. 10. Slippery Elm Bark Consume 1 tablespoon powdered slippery elm bark 2 to 3 times in a day with a glass of lukewarm water to treat various symptoms associated with stomach ulcers. Slippery elm bark can also be used as an herbal medicine to cure stomach problems.